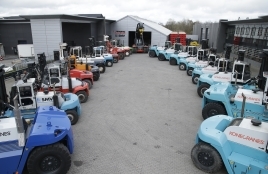 N.C. Nielsen is the leading forklift dealer in Denmark of both new and second hand forklift trucks and terminal tractors. 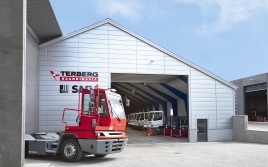 Our second hand division can present the largest showroom in Scandinavia, with a total of 8.000 m². 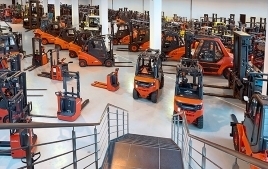 In these great facilities we are always able to show you more than 700 forklift trucks of all brands and sizes. 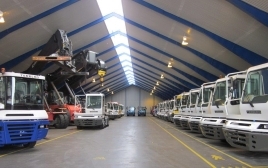 If desired, the machines can be completely overhauled and repainted in our workshop. If you don't find the machines you are looking for, give us a call or an email - and we'll find a solution. For more company and product information, click to visit the website. Your enquiry has been sent to NC Nielsen.